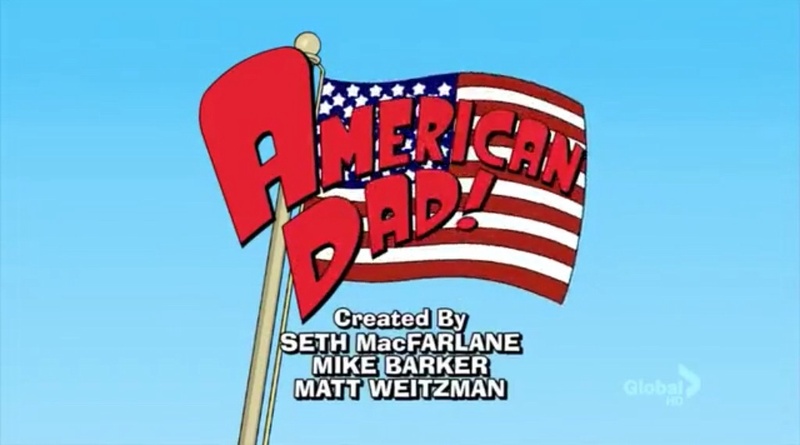 American Dad is an animated sitcom that airs on TBS. For the first 9 seasons, it aired on FOX. It is a comedy that revolves around Stan Smith, an ultra-paranoid CIA agent. He constantly puts himself, his family, and even his entire neighborhood in serious danger for the sole purpose of protecting them from the thus-far non-existent terrorists. The family has their own issues to deal with - his son Steve can't keep a date, his daughter is a liberal that Stan doesn't trust, while his wife Francine is the average suburban female (with her own problems). The family also harbors sarcastic TV-loving alien Roger, who once saved Stan's life, and Klaus, a lecherous goldfish with the brain of an East-German Olympic Skier. This page was last modified on 14 April 2019, at 17:13.